What does website support and maintenance include? A website is like a house in that it requires support and maintenance. If it is neglected and not maintained then for a period of time it will remain there and tick along but eventually it will become run-down and things will start breaking or wearing out. Using the latest version of the content management system (CMS) so in our client’s case WordPress. Make sure all 3rd party plugins added to the site are updated to the latest version. Make sure all plugins custom built by Agentpoint are using the latest version. Make sure any patches or security features that are released are updated to the site. The security of the website and making sure nobody intrudes or hacks the website. Maintain usability without bugs or broken code. All of these items above are performed by the Agentpoint support team each month in the background without our client’s knowing. 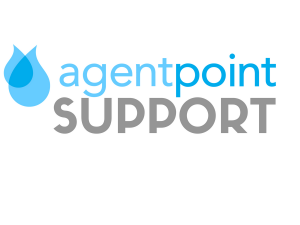 Any client where Agentpoint host their website and they have a support and maintenance package will automatically have the above maintenance complete on their website. Answer any questions you might have around your solution. Fix any bugs or problems you report around your solution. Provide free advice around evolving your digital solution. 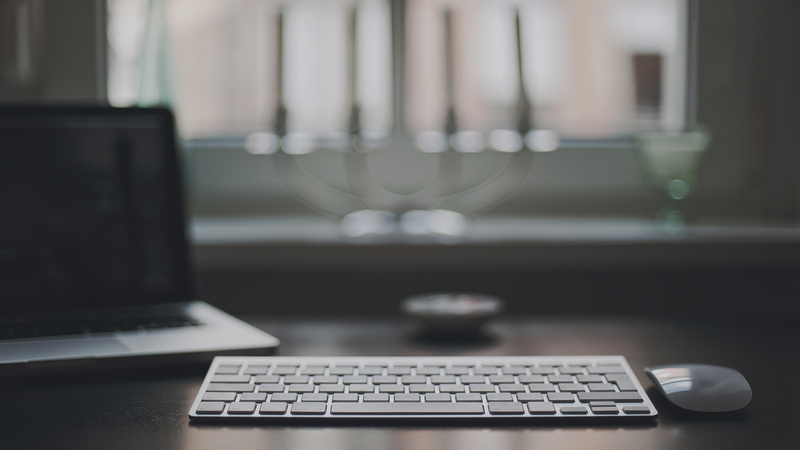 Add content you provide us to your website so long as it doesn’t involve a developer or designer. Posted in News, Product Q & A on 8 Aug, 2017 by Ryan O'Grady. « Previous: What is a 301 redirect?